With in new new days in a garden of a gods. A new new hours to experience our selves. Moment to moment to manifest towards enlightenment. wish you a new vision in this new year. 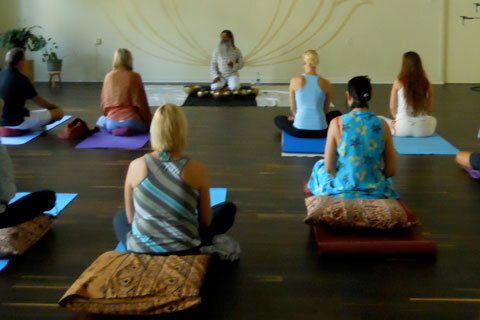 Nada Yoga conducted in Turku 2010. Shamanic concert in Finland with Mikko. 2010. 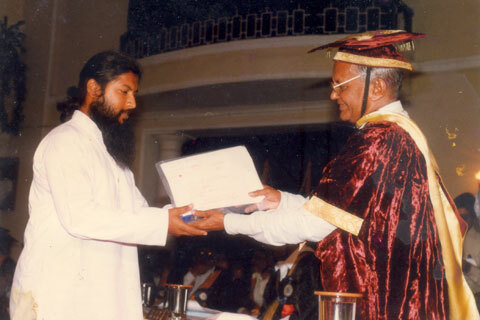 I got the gold medal from Mysore University in 1997. 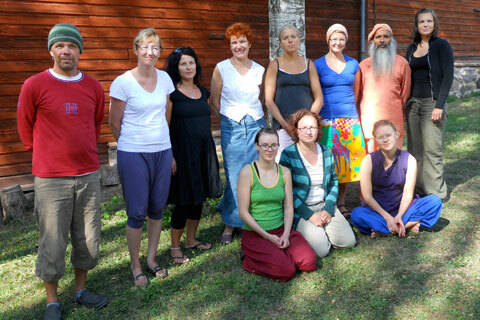 Brhama Kamala Retreat in Porvoosa 2010. 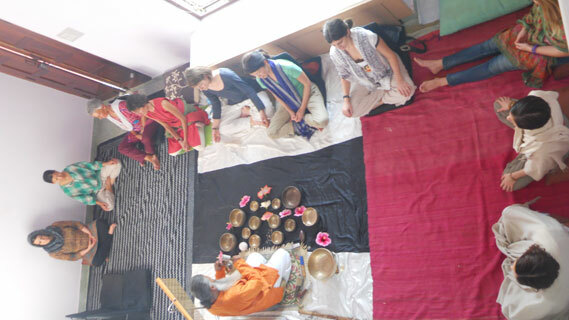 Nada Yoga conducted in Mysore for a group YIAJES OM INDIA 2010.